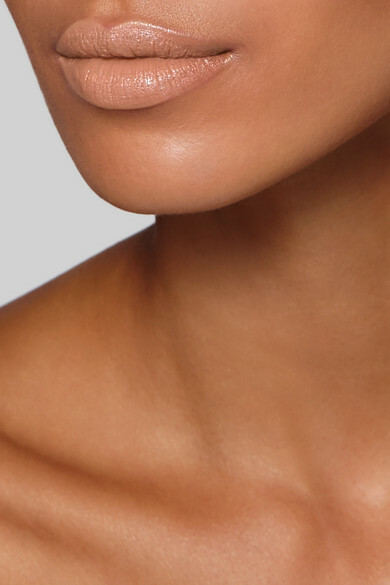 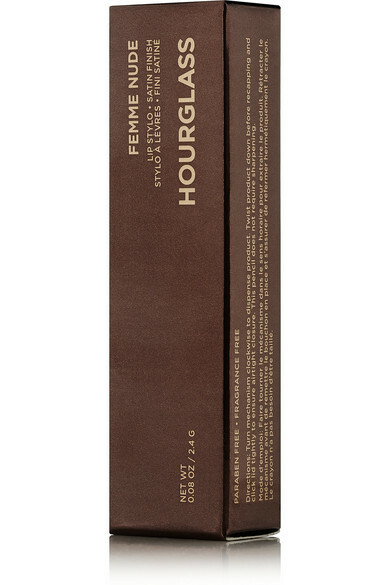 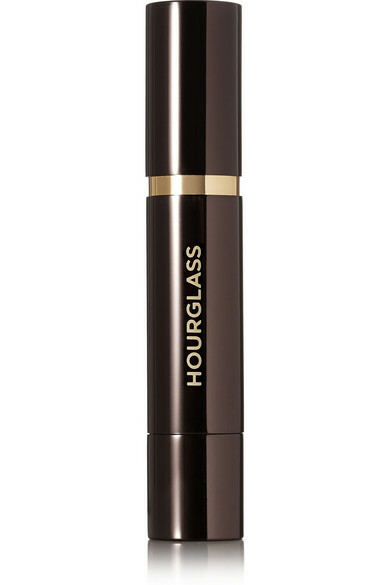 Hourglass' collection of neutral lip crayons are a must for achieving a barely-there makeup look. 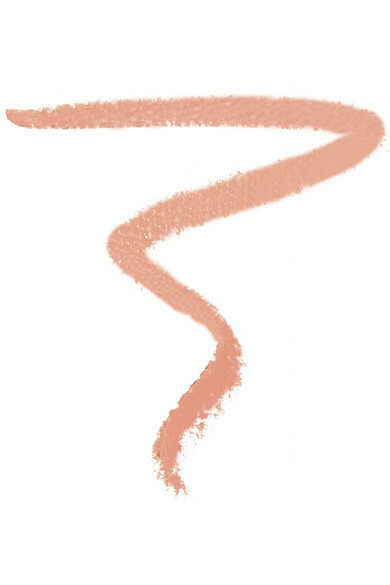 In the palest pink hue, this feminine shade will give your lips a pretty wash of color. 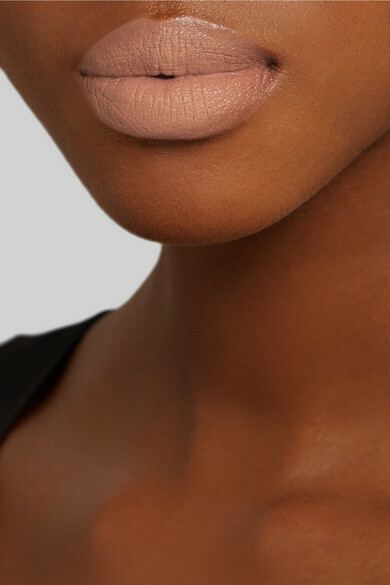 This creamy formula is packed with moisturizing Lanolin and Seed Oil for a plumped-up pout.